Justice G C Gupta was on Wednesday administered oath as Chief Justice of Calcutta High Court by West Bengal Governor K N Tripathi. "The oath of a judge is a complete code of conduct and it incorporates in itself all the standards," Justice Gupta said in his speech after taking oath as the Chief Justice. Chief Minister Mamata Banerjee attended the swearing-in alongwith state Finance Minister Amit Mitra. 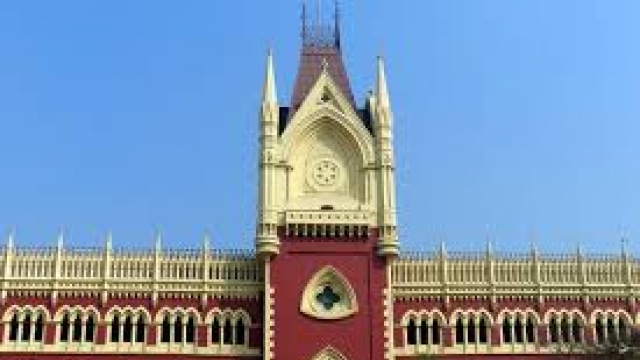 In his felicitation speech, Advocate General Jayanta Mitra said "a sitting judge of Calcutta High Court has been made Chief Justice after almost 30 years when Justice Chittotosh Mukherjee became the Chief Justice of the High Court." Lamenting that Justice Gupta would have a short tenure as Chief Justice of the High Court as he is due to retire in December, Mitra said "I am, however, confident that Chief Justice Gupta will play T-20 (cricket match) with as much aplomb as a Test match." Justice Gupta was born on December one, 1954. He was enrolled as an Advocate on September 20, 1982 and practised in the Calcutta High Court for 17 years in civil, constitutional, company, arbitration and commercial matters. He was appointed as a permanent judge of the Calcutta High Court on September 15, 2000.